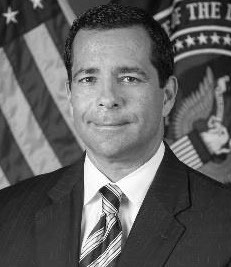 Bill Evanina is the Director of the National Counterintelligence and Security Center (NCSC) – a part of the U.S. Intelligence Community that leads and supports the government’s counterintelligence and security efforts. 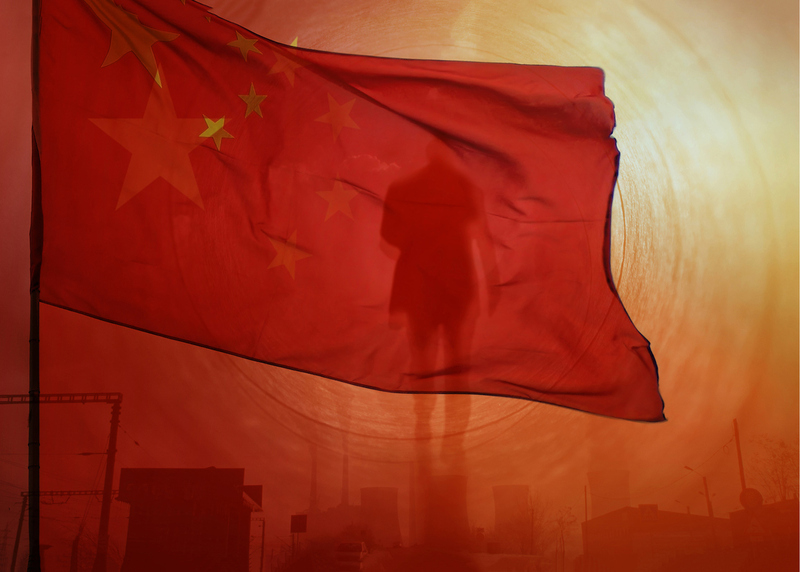 The NCSC tackles that mission in a number of ways, but a large part of their task is to interact with private sector entities at the greatest risk of being targeted by foreign spies. 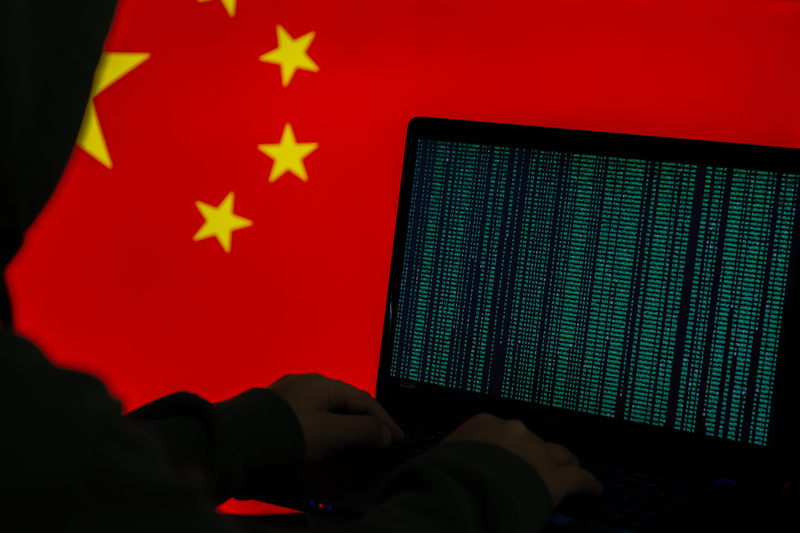 The office also works on Insider threats, overhauling the security clearance process, security at U.S. Embassies, and coordinating all double agent operations. Cipher Brief CEO & Publisher Suzanne Kelly sat down with Director Bill Evanina for The State Secrets podcast.